For the physical body, lemongrass has long been used for treating arthritis, fever, and anemia. It’s also used to support healthy digestion. Lemongrass is high in antioxidants, which help protect the integrity of the cells. Holistic physicians often use lemongrass in the management of anxiety, depression, and insomnia. For the spirit, lemongrass oil is an excellent aromatherapy ‘rescue remedy’ for times when you are struggling to accomplish something but are weighed down by procrastination or lack of clarity. Diffusing lemongrass oil or burning lemongrass incense or candles can bring you clarity of purpose and focus on a task while warding off interruption. Lemongrass has a vibrant lemon-like flavor and aroma. When you want to add pizazz to an entrée, use fresh or dried lemongrass in your broths, meat, poultry and seafood dishes and enjoy added health benefits. And, when you need to invigorate and clarify your thinking, lemongrass has much to offer: Enjoy it as a tea, in an herbal salve or lotion, and as a tincture. 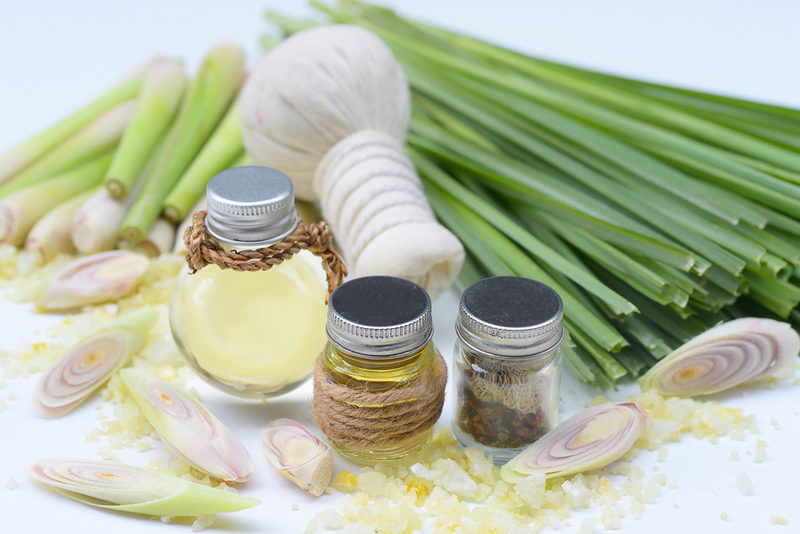 Check with your holistic practitioner for the best way to use lemongrass for your wellbeing. This entry was posted in Articles and tagged anemia, arthritis, blood, detox, energy, fever, healthy lifestyle, healthy living, herb, herbal medicine, lemongrass, mind-body, natural healing, Natural Treatment, pain relief, skin, sleep.